Advocates across the nation say yes — but the jury’s still out. Mayor Jim Kenney of Philadelphia signed into law yesterday the city’s new “soda tax,” which targetsdrinks with added sugar or sweeteners. The tax is the first of its kind in a large American city, and it’s already being hailed as a stepping stone for advocates nationwide, as similar measures may soon go to vote in Oakland and San Francisco in California, Boulder in Colorado, and New York City. The tax won support as a revenue generator, with Kenney selling it as a funding source for universal pre-kindergarten. But mediareports have focused more on what it can do for public health.Although researchers are still working out sugar’s health impacts (and how those vary with individual risks for conditions like obesity), the bottom line is thathighly sweetened drinks don’t look great for our hearts, weight, or likelihood of developing diabetes. Getting people to drink fewer soft drinks, then, should be a clear gain. But the actual public-health impact of this tax will be harder to call. For one thing, the tax is not designed to target sugar’s health effects as effectively as it could, according to Donald Marron, director of economic policy initiatives at the Urban Institute, where Marron co-authored a report last December on taxing unhealthy food and drinks. 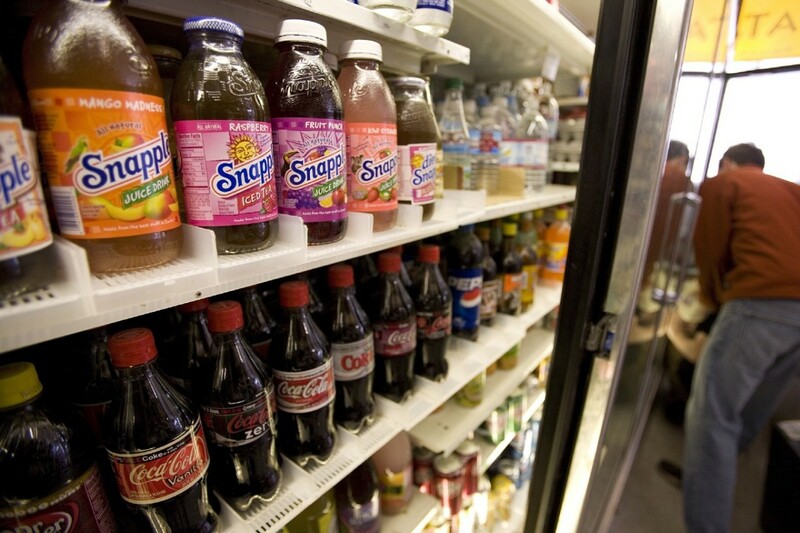 Philadelphia’s law will impose a volume tax: a surcharge of 1.5 cents per ounce for sweetened drinks. 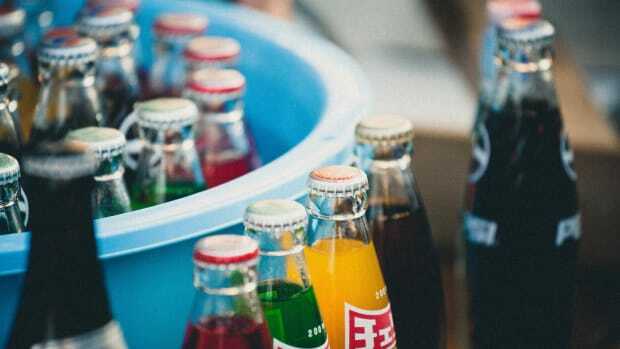 This volume-based system ignores important distinctions—for example, an ounce of classic Coca-Cola contains significantly more sugar than an ounce of Vitamin Water (which also happens to be owned by Coca-Cola). No matter how the policy unfolds, Philadelphia has already led the nation in toppling soda consumption. “From a public-health point of view, it doesn’t make sense to tax those kinds of drinks at the same rate,” Marron says. 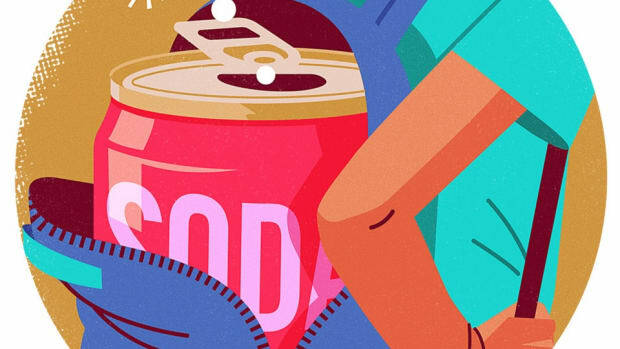 “You get much less bang for your buck by taxing a product with a couple teaspoons of sugar per serving, compared to regular sodas.”Taxing sugar content itself would more closely target the problem. For a volume tax to reduce sugar consumption, Marron explains, it has to drive up prices for consumers, who typically respond to the bottom line. Philadelphia’s policy applies the tax to distributors, who can then choose to pass it on to consumers, or absorb it elsewhere. In Berkeley, California — the one American city to enact a soda tax before Philadelphia — a similar distribution-level volume tax has already driven up prices, but more slowly than expected. Stores may have opted not to raise prices further in case that pushes Berkeley residents to seek cheaper options outside city limits. Accessible options outside the cityare just one factor that can influence whether the tax actually deters people from buying sweetened drinks, Marron says. Shoppers may also find small in-city distributors who dodge the tax, or look for stores that impose the tax at a lower rate. If the costs do pass on to consumers, that introduces another problem: the tax being regressive, or hurting poor consumers the most. The poor spend a much bigger portion of their income on groceries, and Philadelphia is one of the United States’ most consistently impoverished cities. 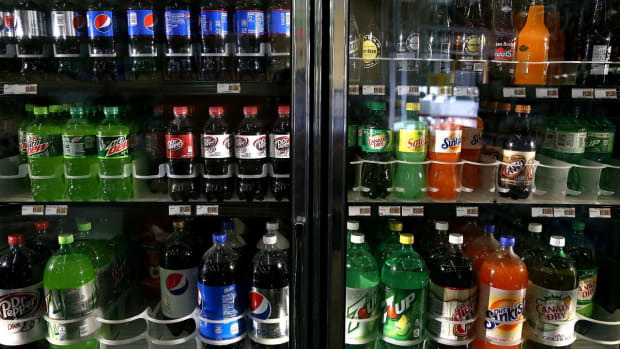 Low-income people are especially vulnerable to obesity because of insufficient access to nutritious food, but that doesn’t clearly justify their bearing the brunt of a beverage tax. Philadelphia’s policy innovates here by taxing diet sodas.Since people who buy diet soda have a higher average income than those buying regular soda, including diet drinks may soften the tax’s disproportionate effect on the poor. We’ll be able to measure the tax’s impact on prices and spending much sooner than its impact on the diabetes and obesity epidemics, Marron says. But for now, these kinds of measures may do more for revenue than health. Taxes are a “blunt instrument” for protecting the health of those whom sugary drinks are most likely to harm, Marron says.